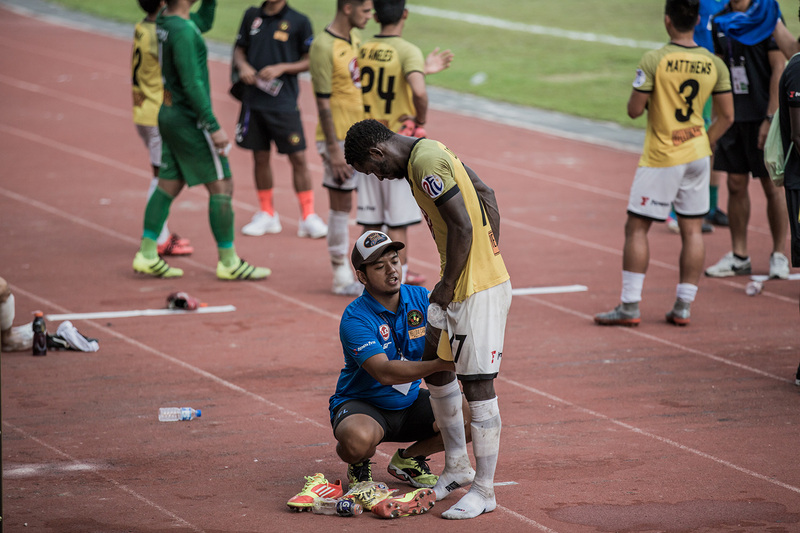 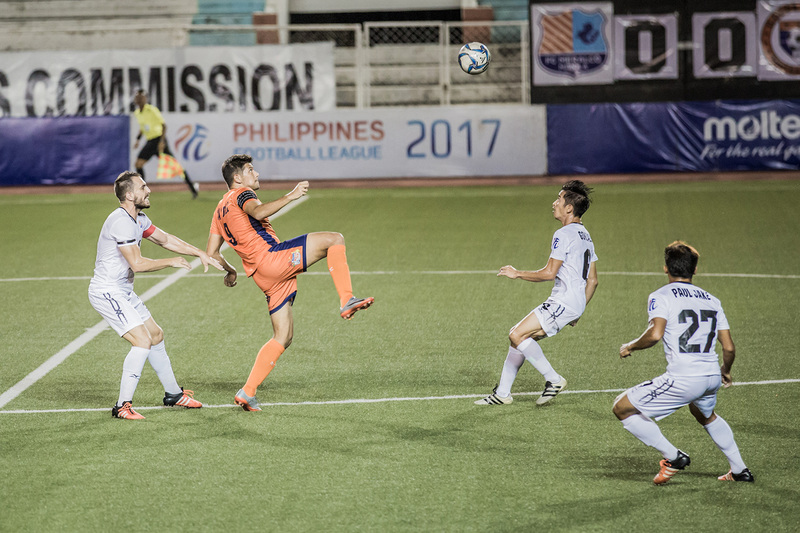 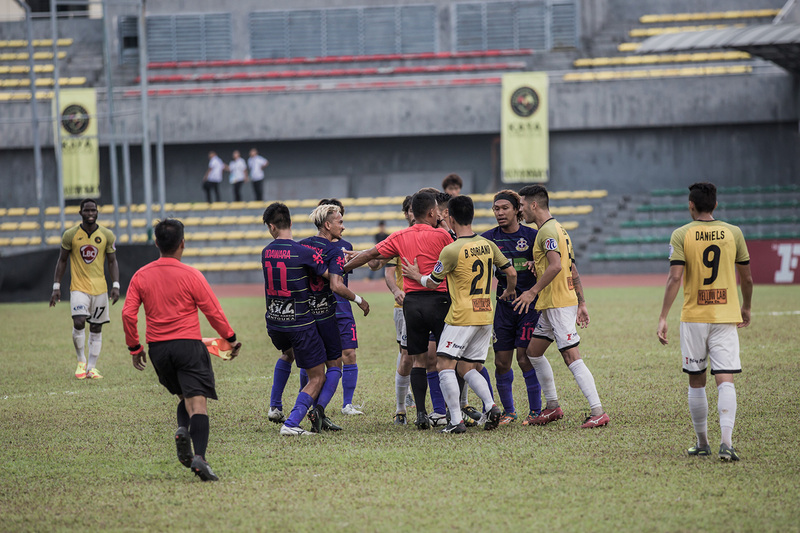 The Philippines Football League is a Filipino professional football championship, sanctioned by the Philippine Football Federation. 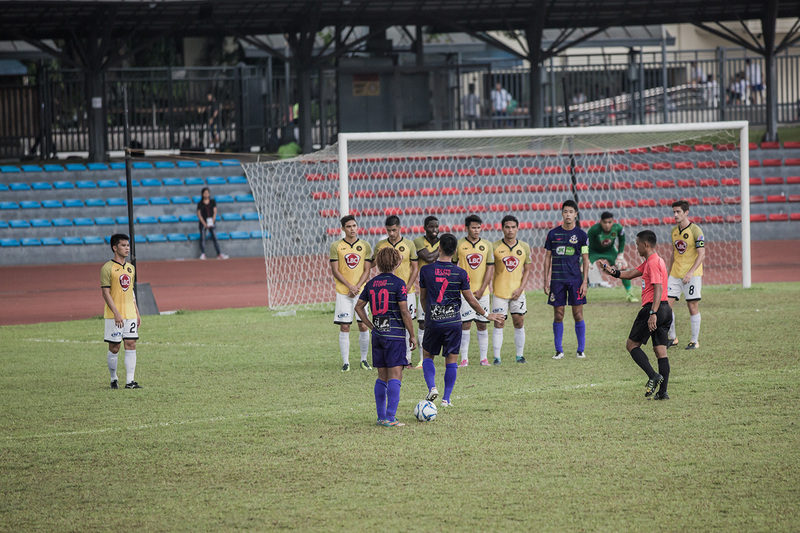 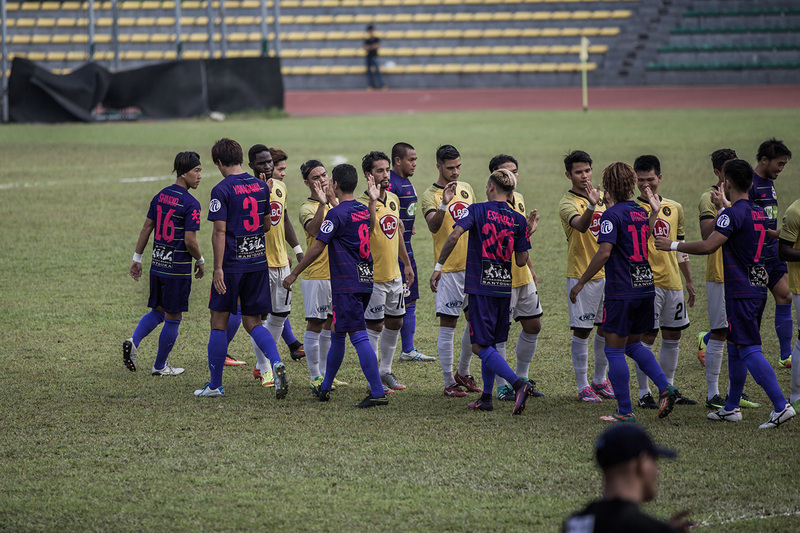 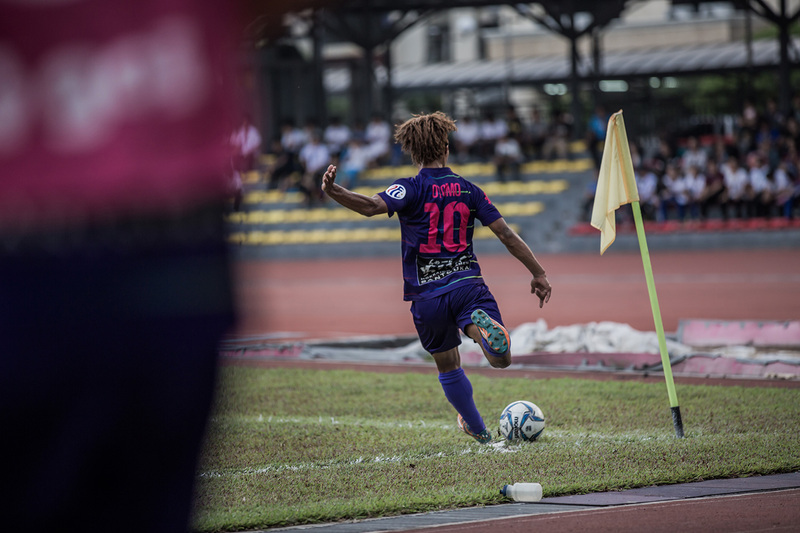 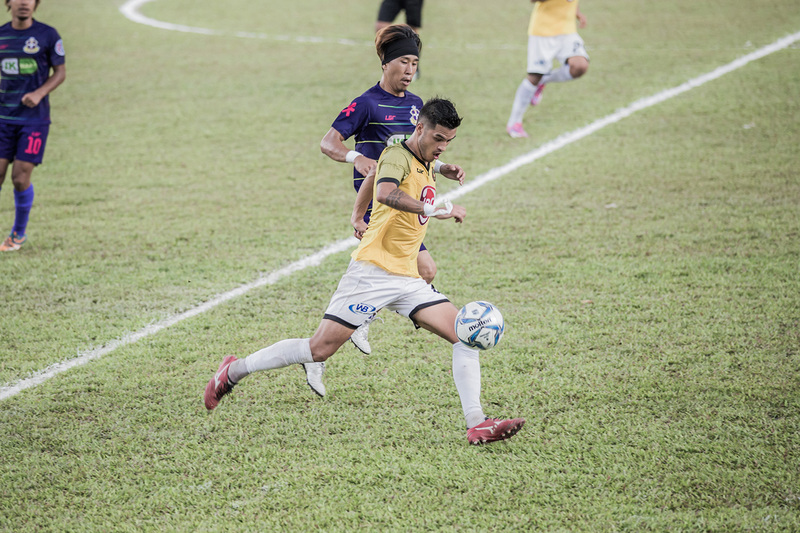 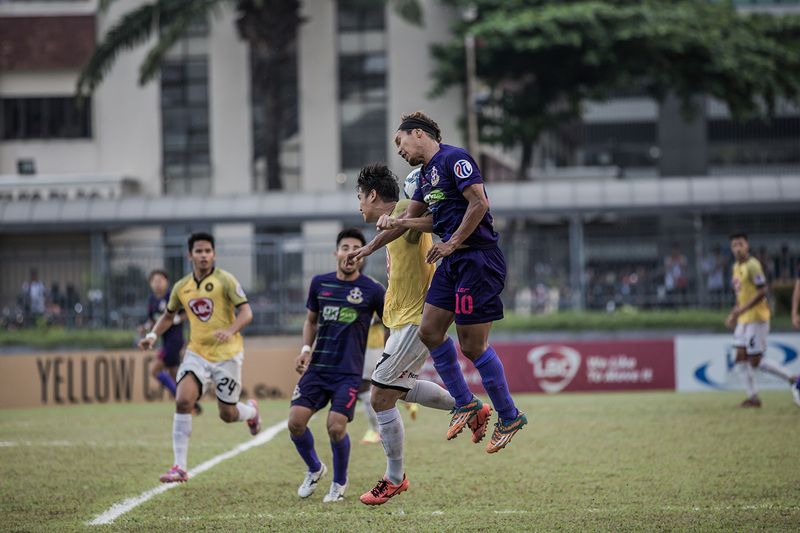 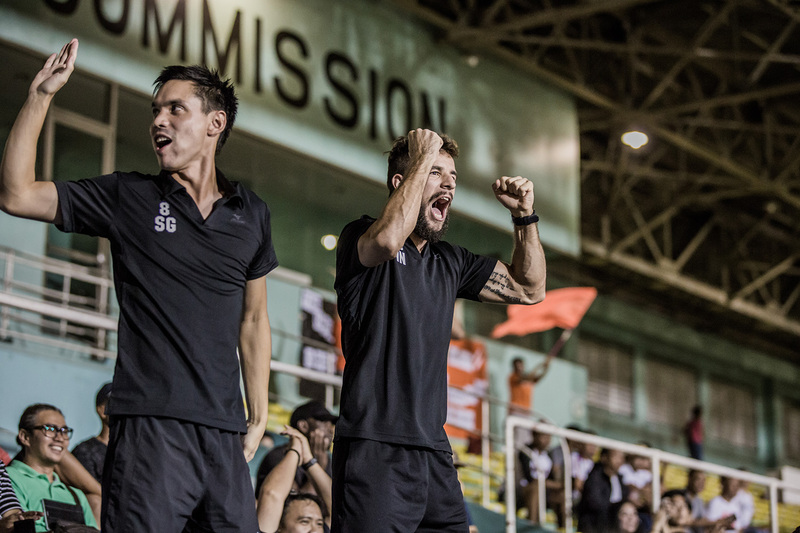 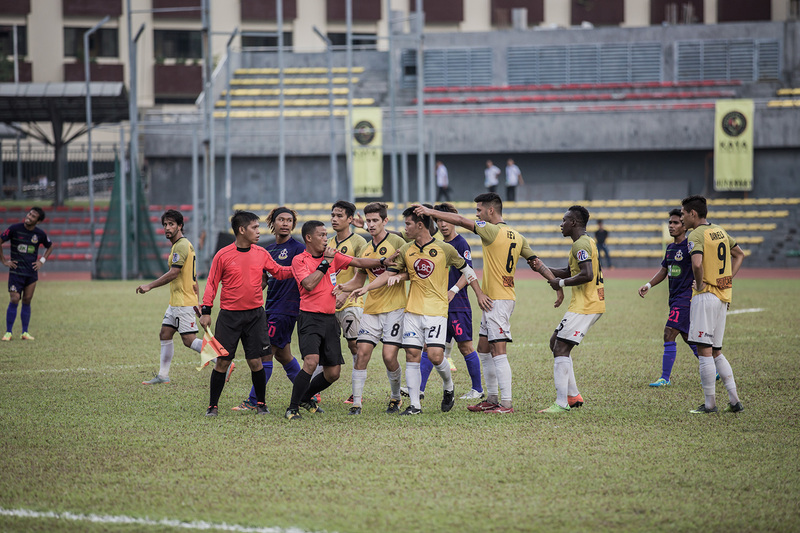 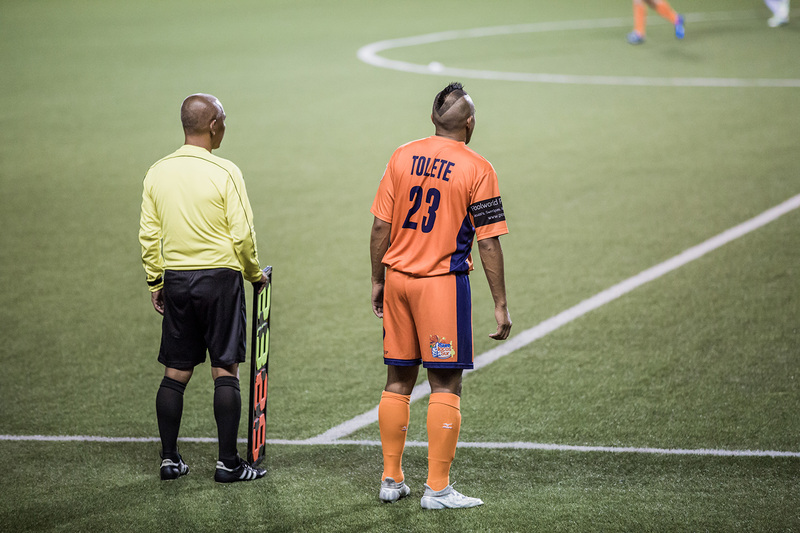 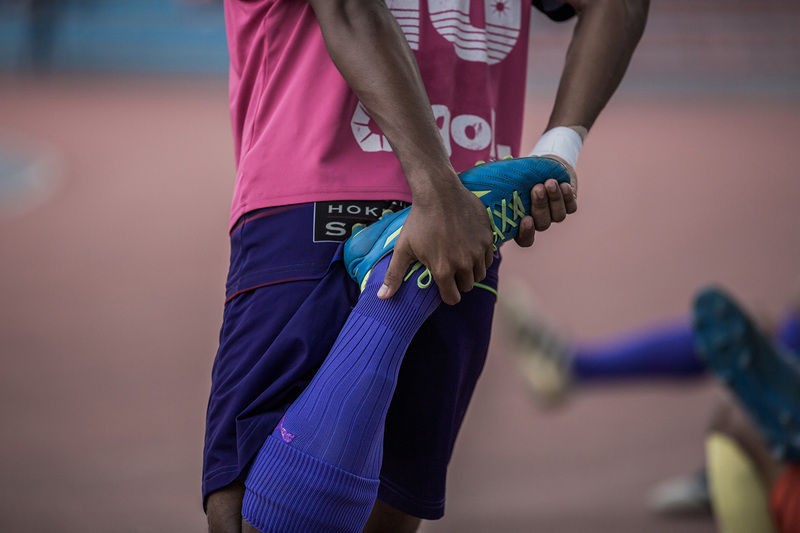 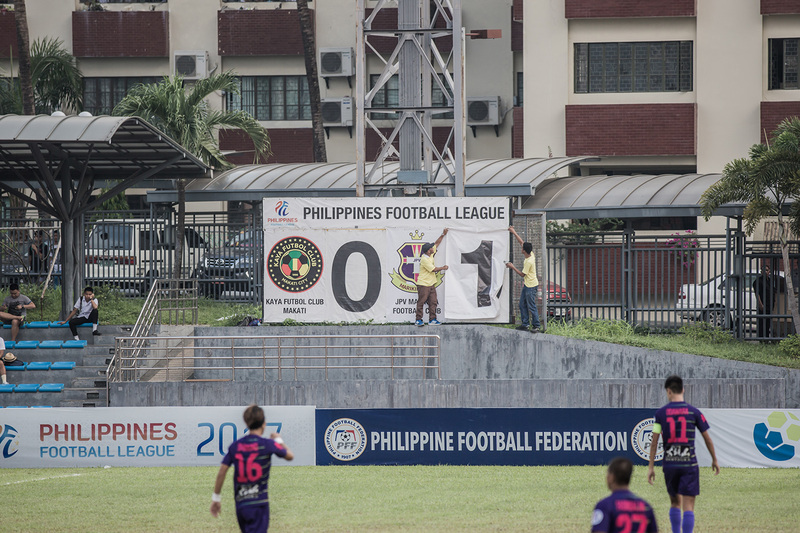 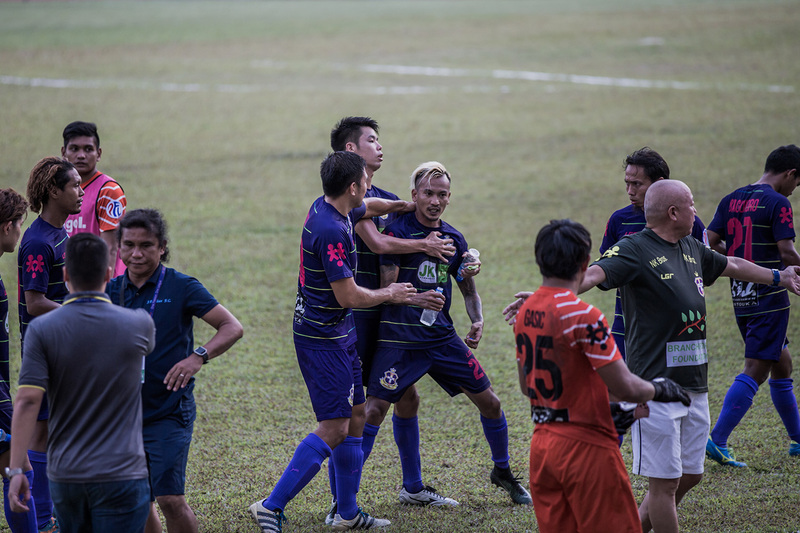 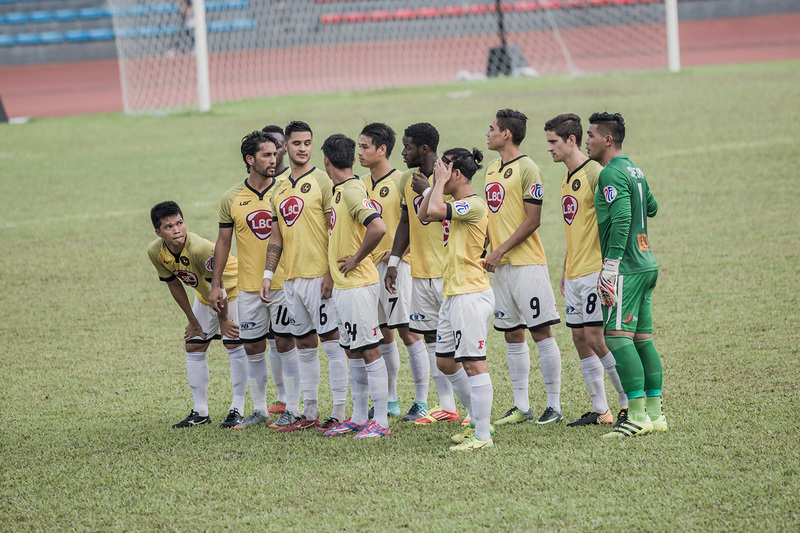 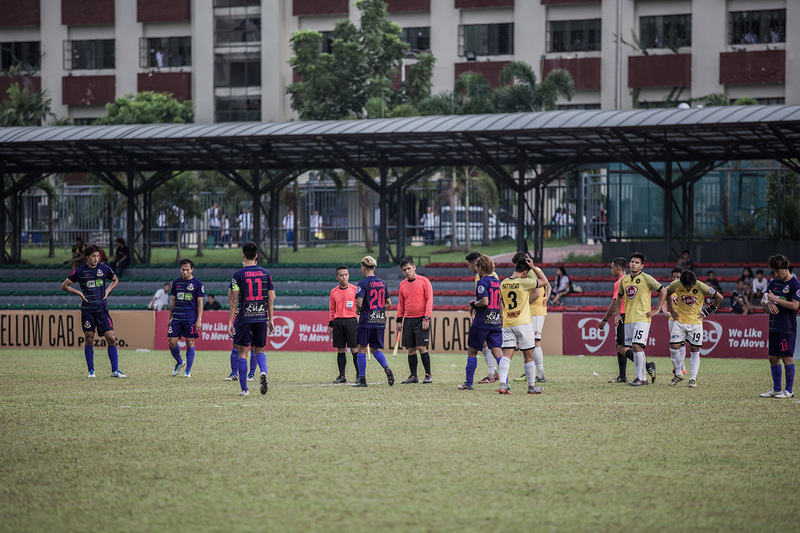 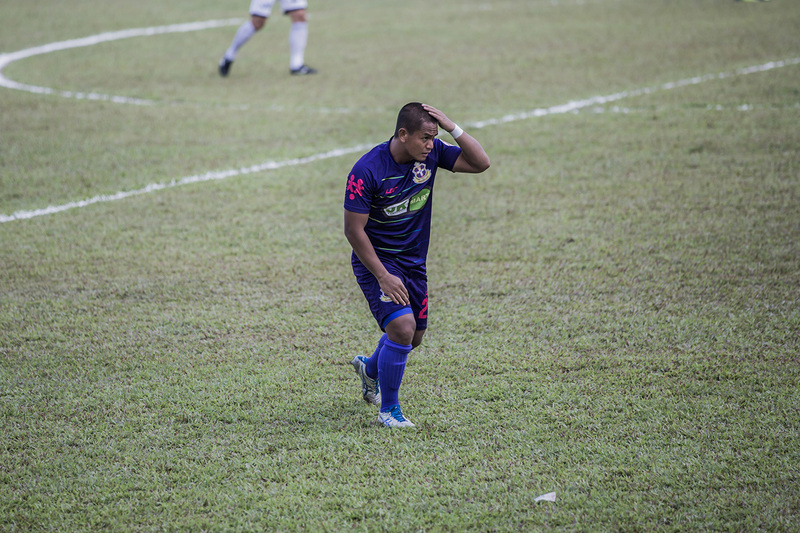 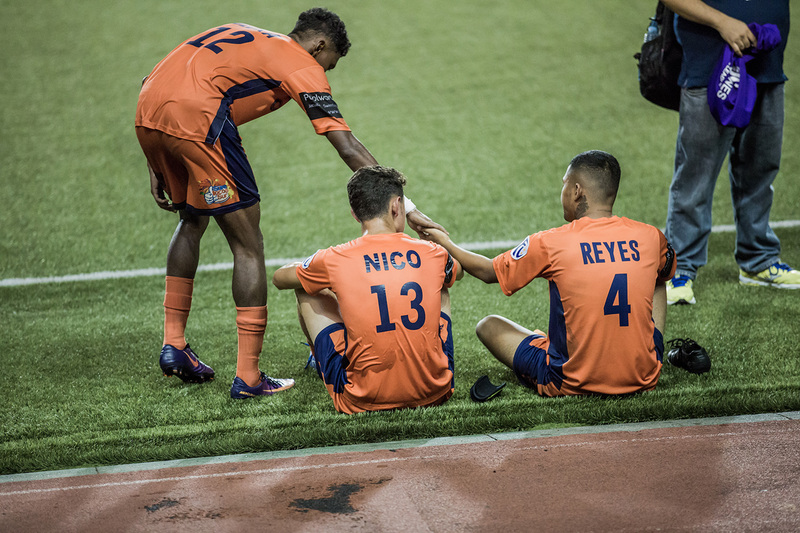 It is the Philippines’ highest level of men’s club football. 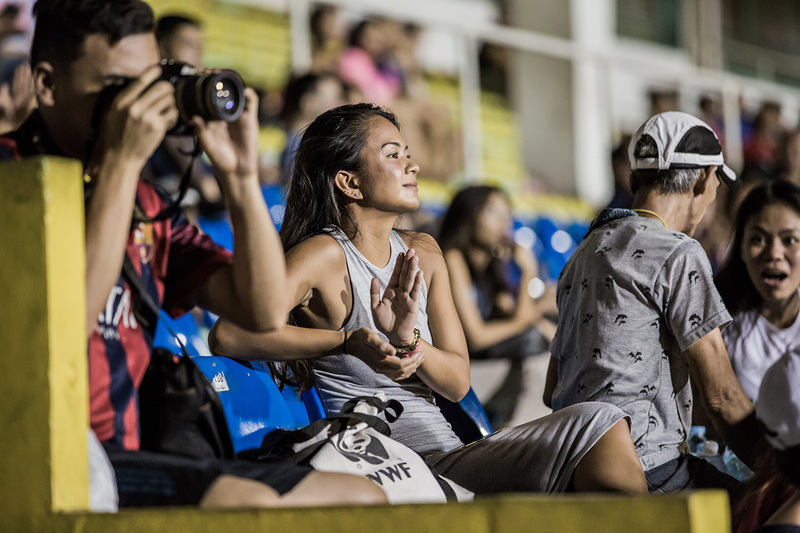 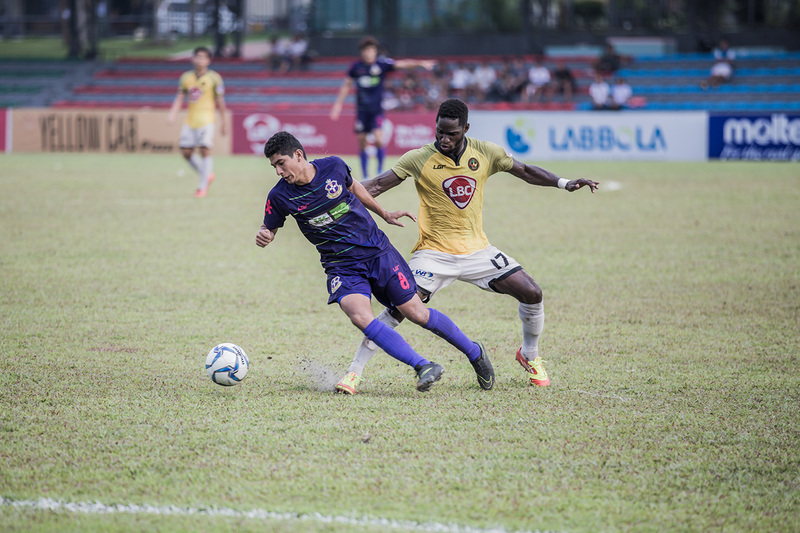 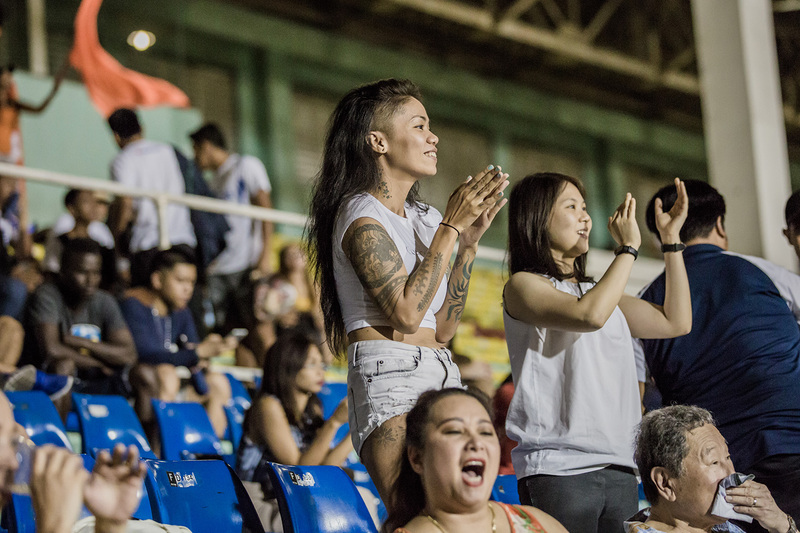 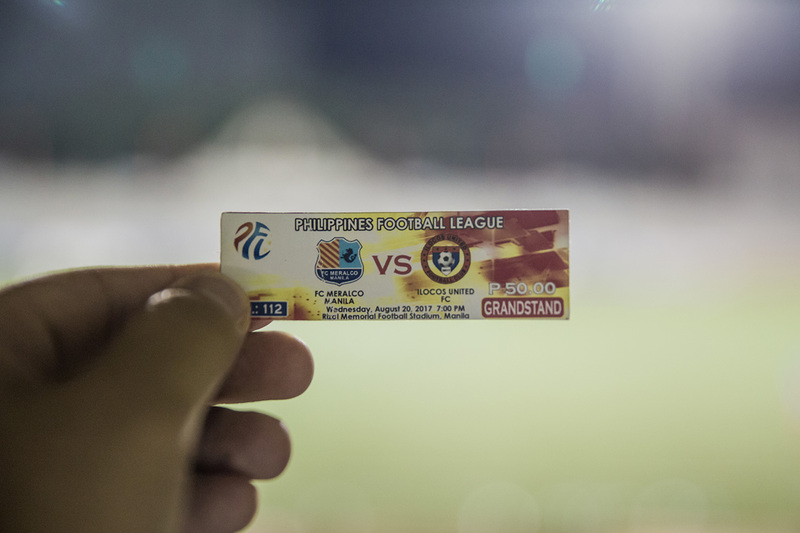 In Manila for few day, I had the opportunity to attend at two PFL games. 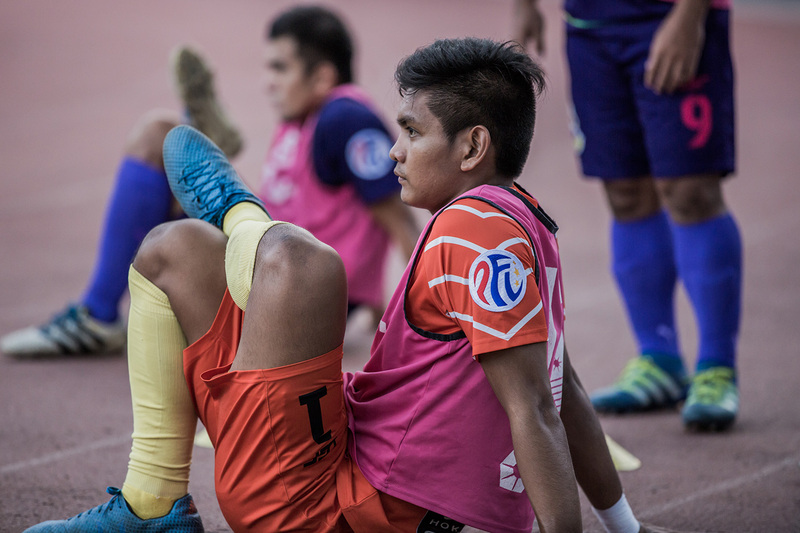 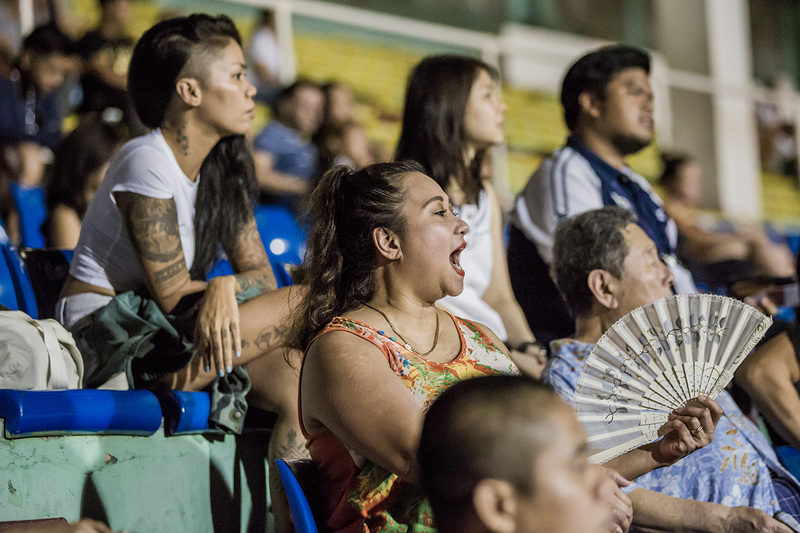 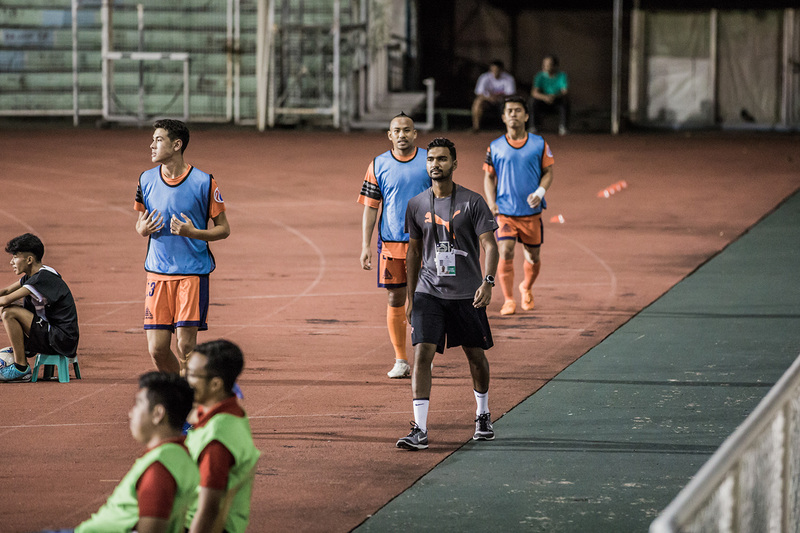 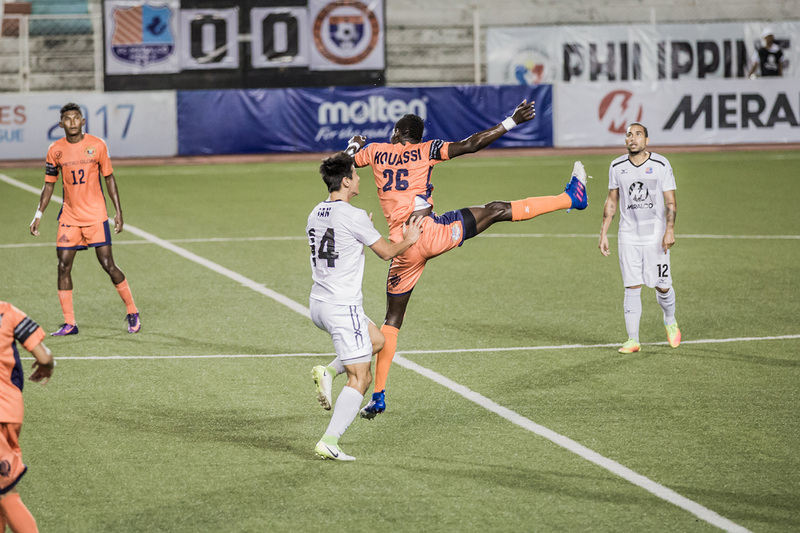 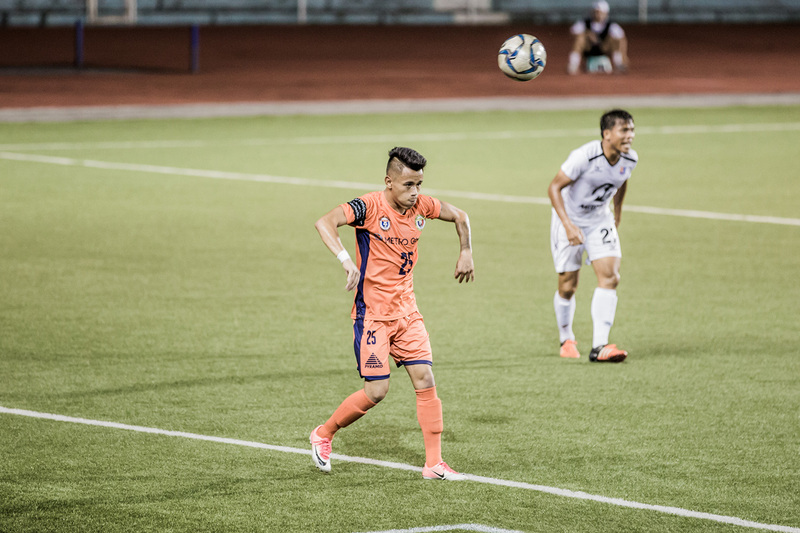 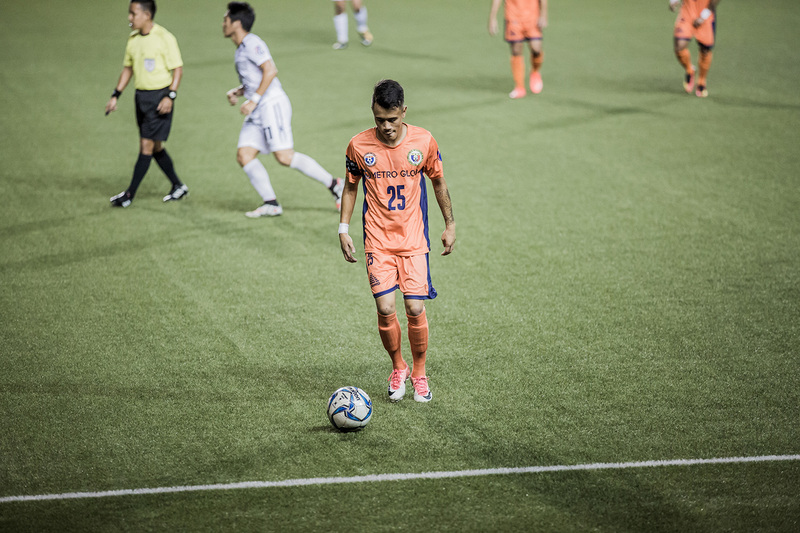 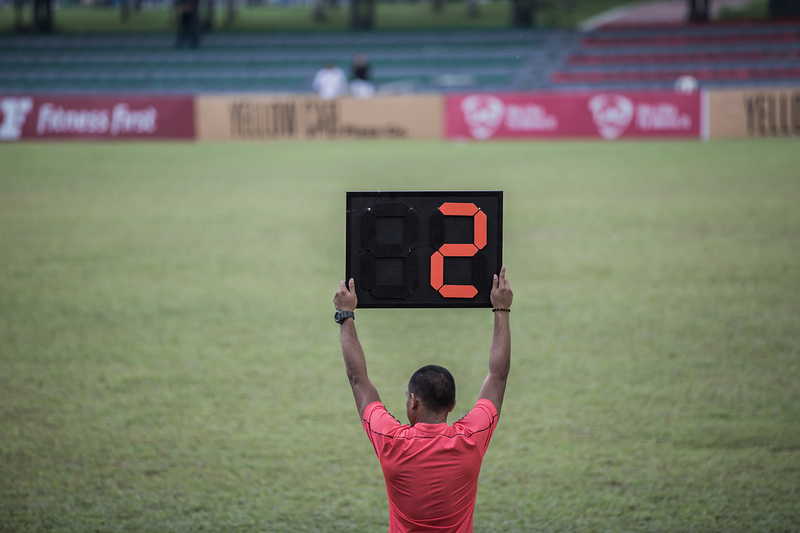 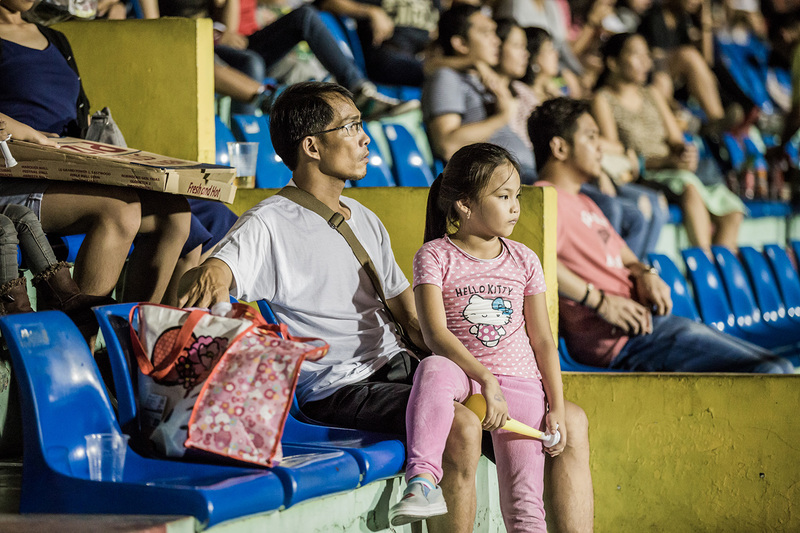 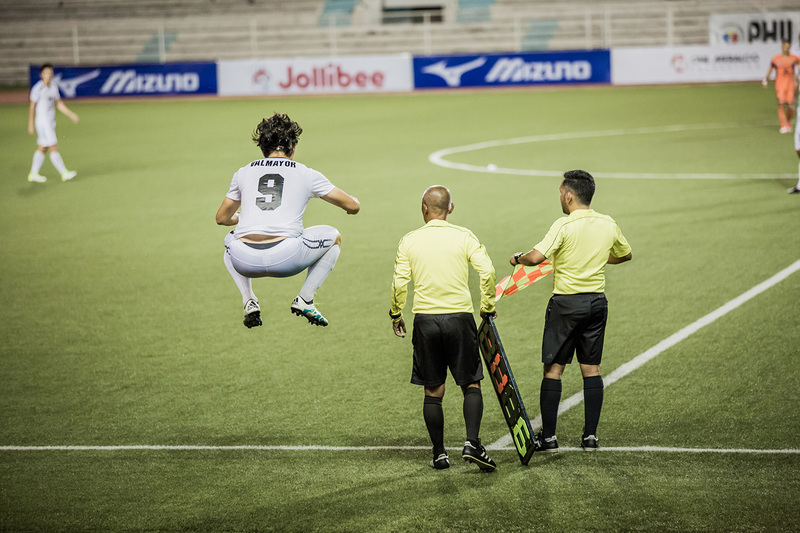 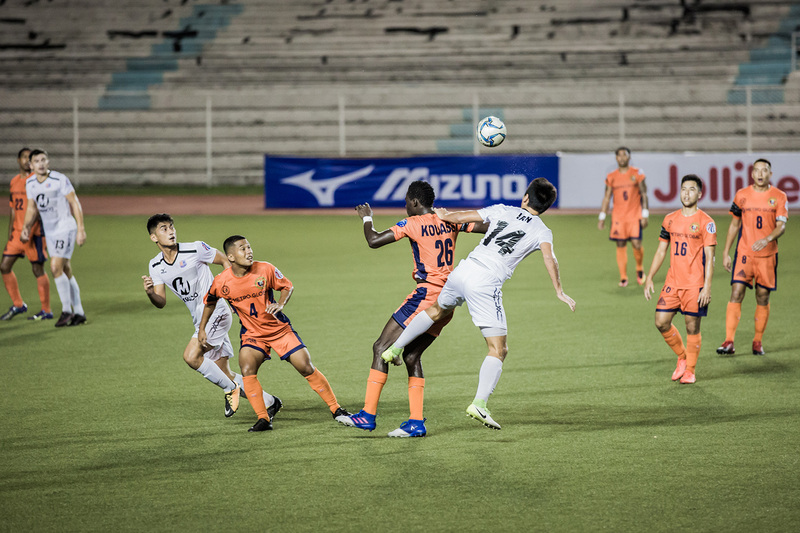 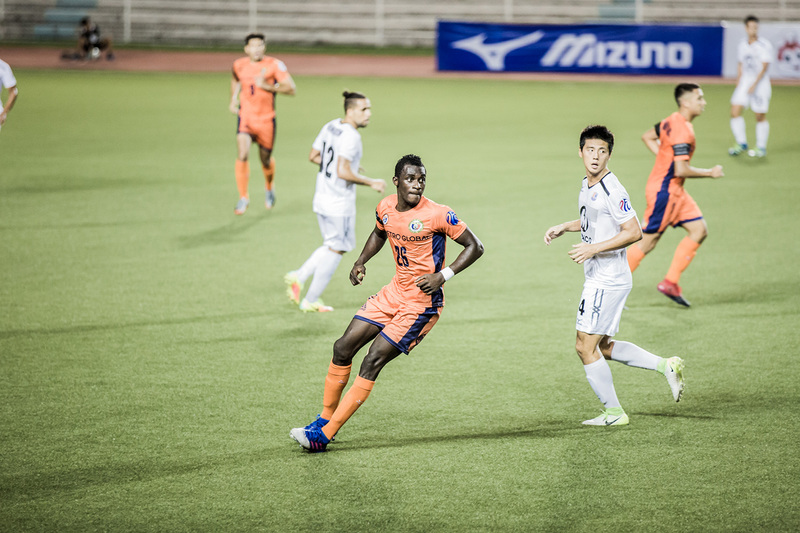 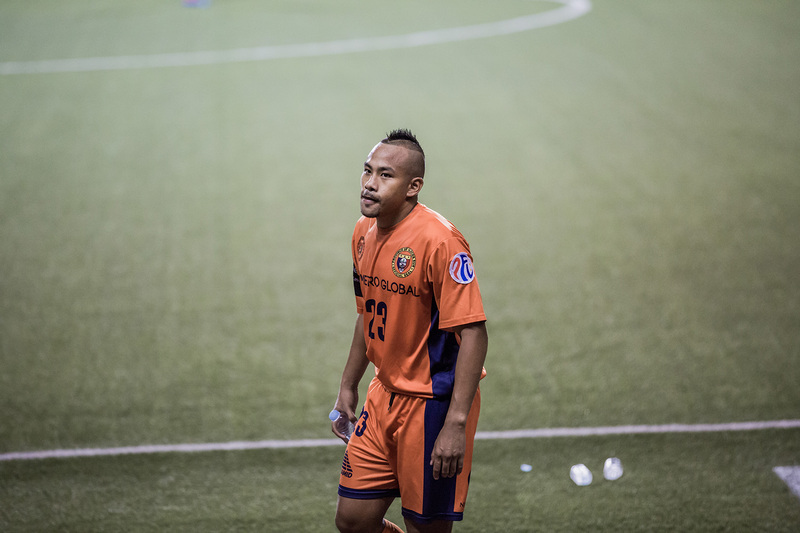 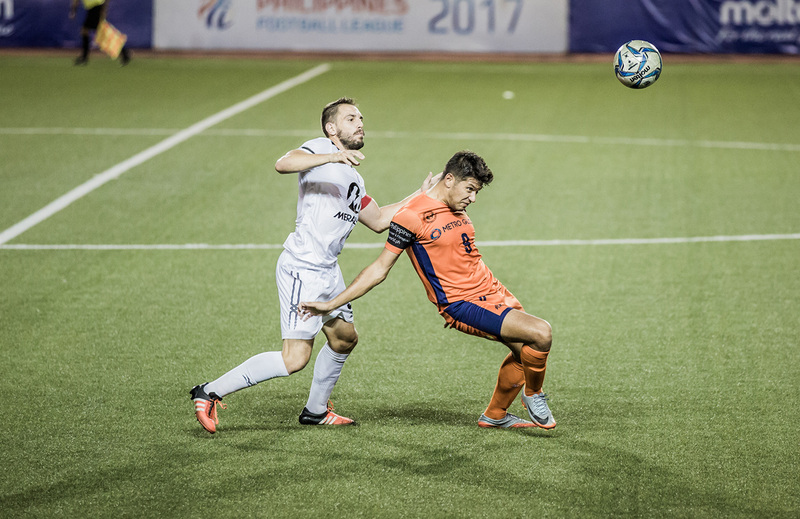 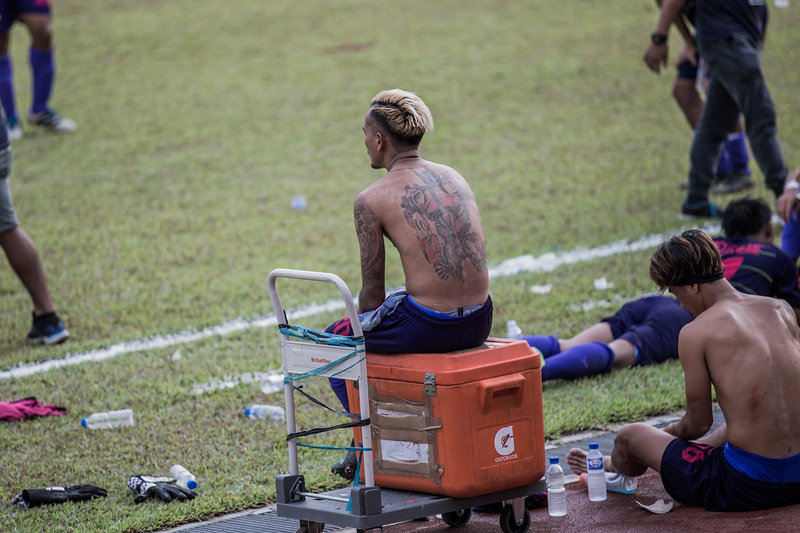 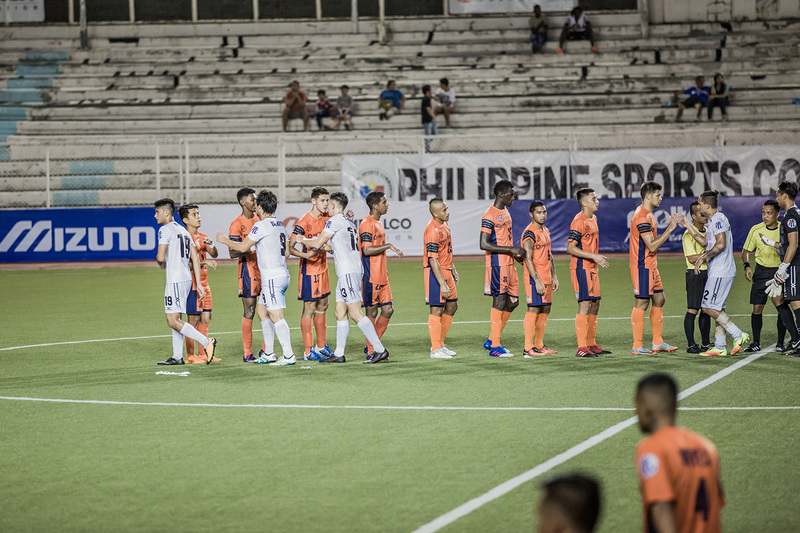 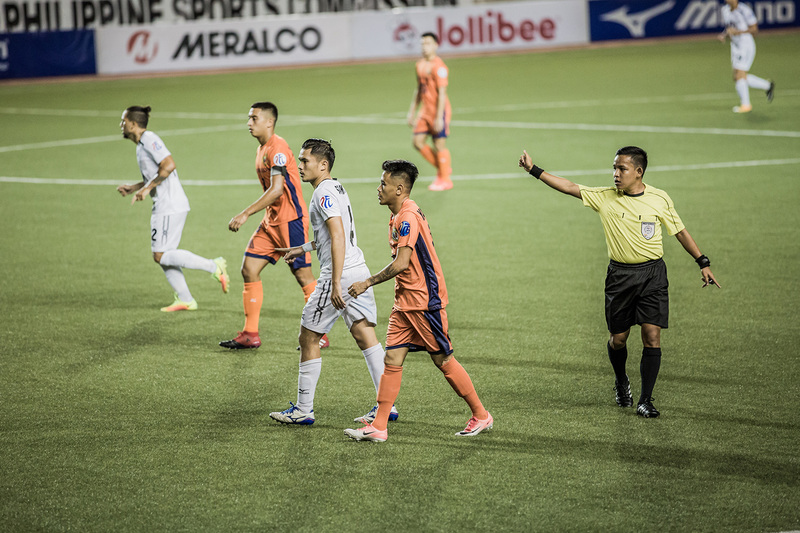 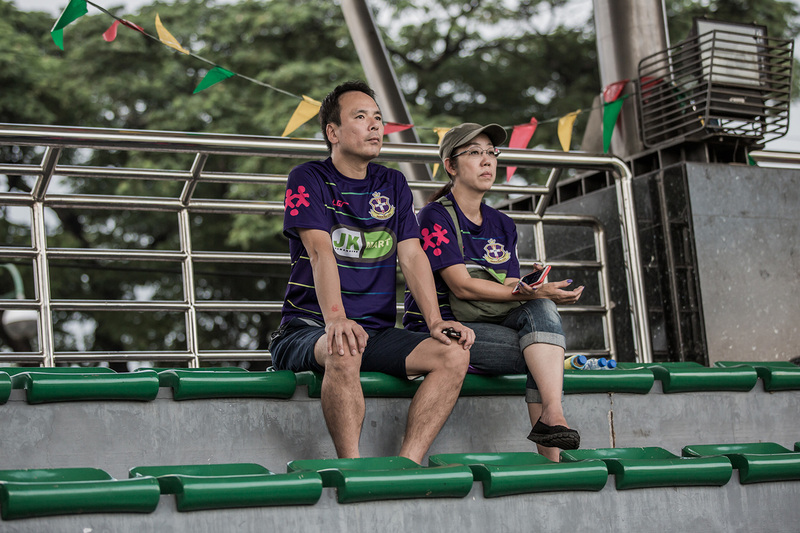 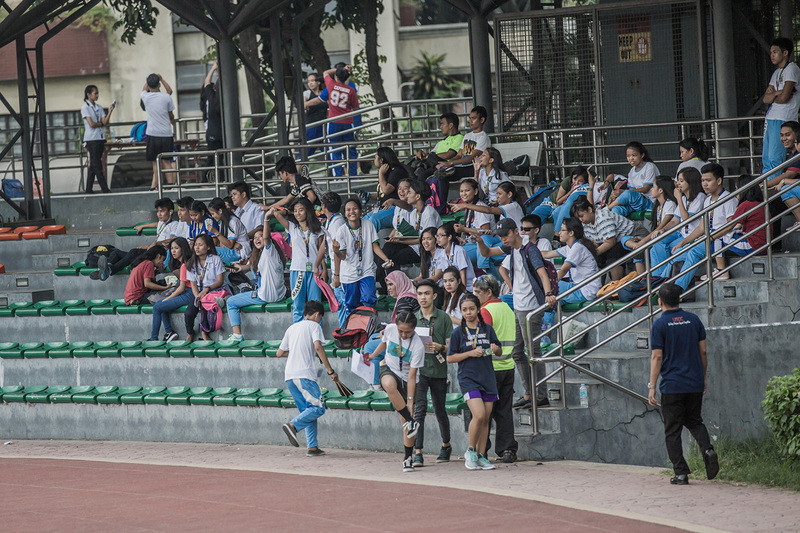 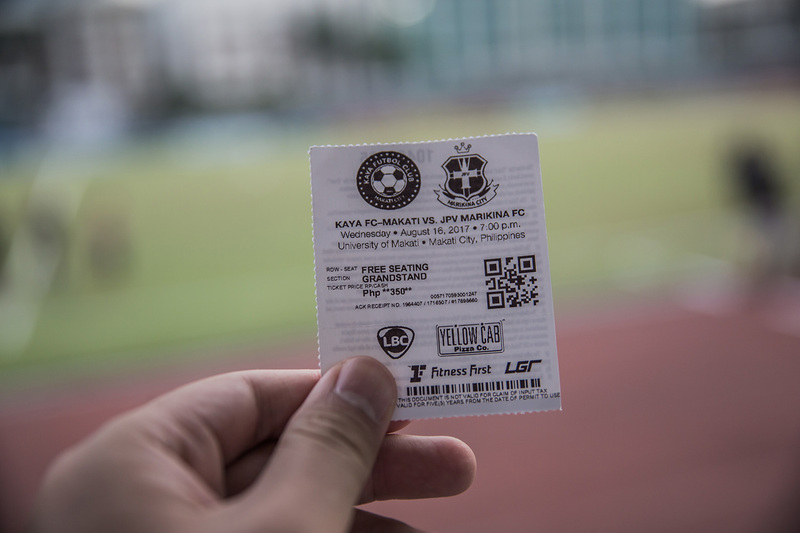 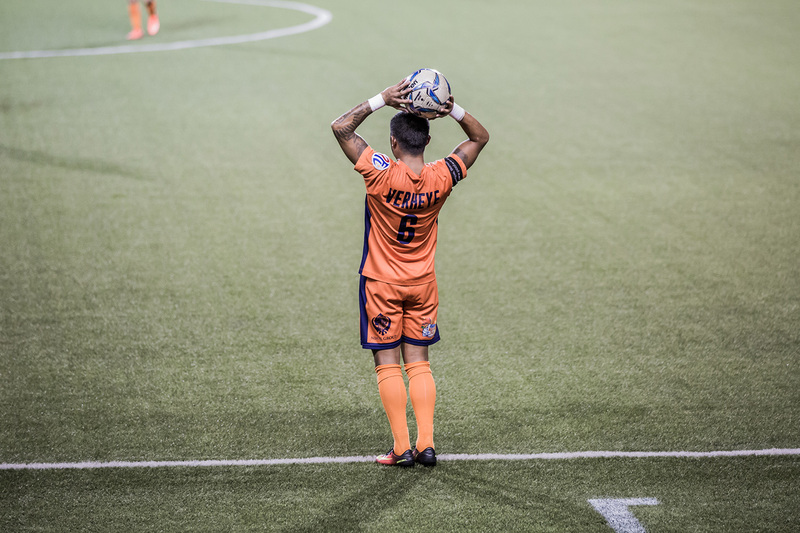 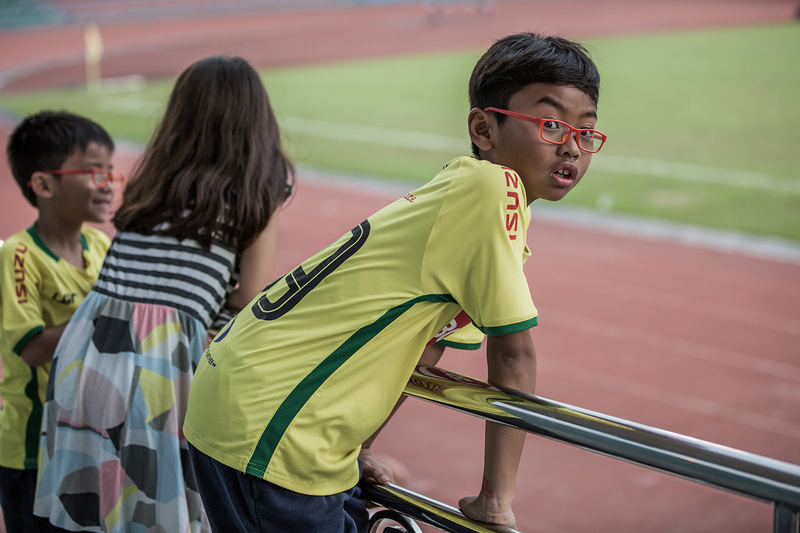 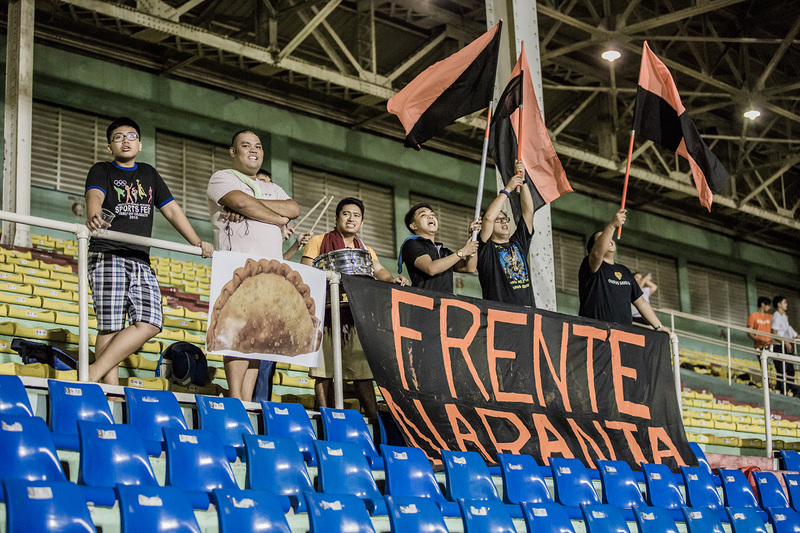 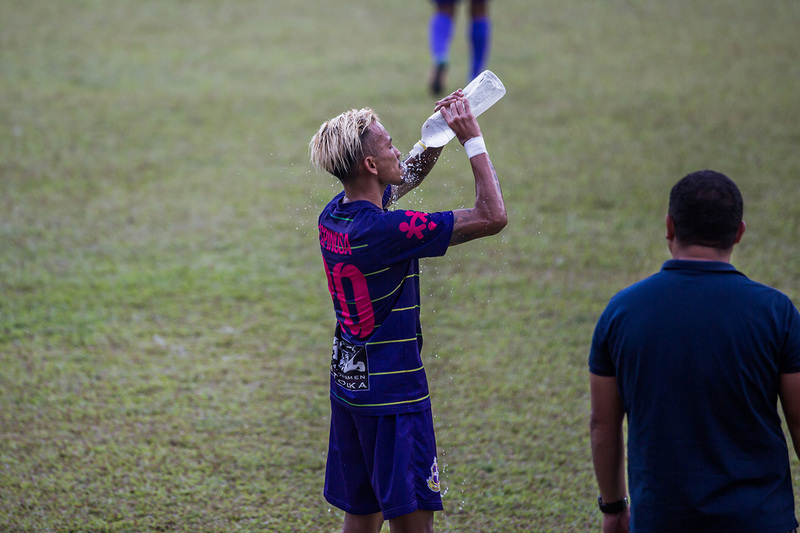 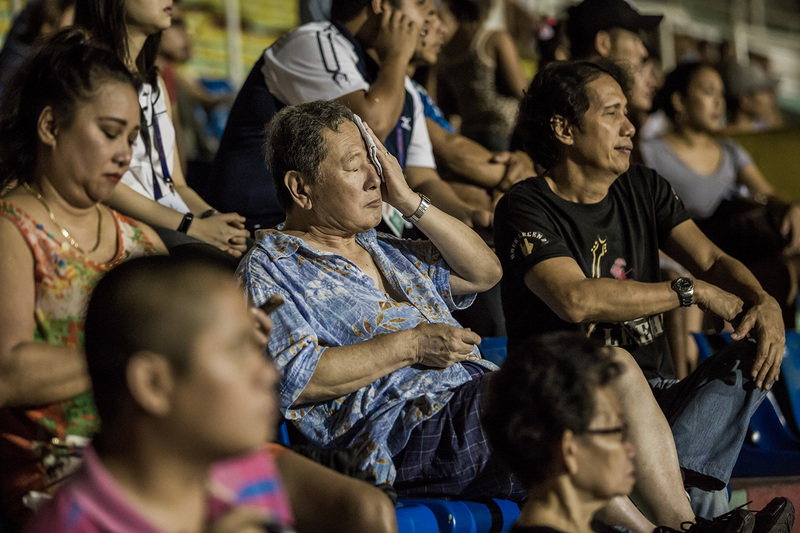 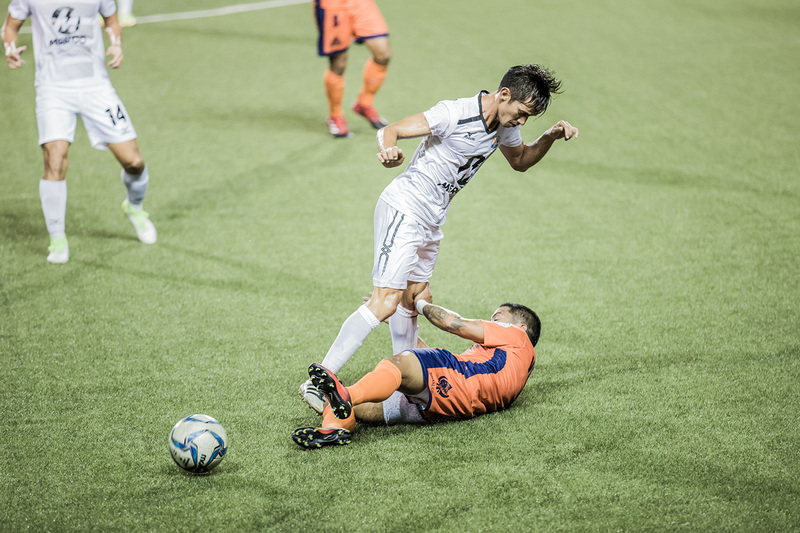 You will find below two photo reports : Kaya FC v JPV Marikina FC and FC Meralco v Ilocos United.